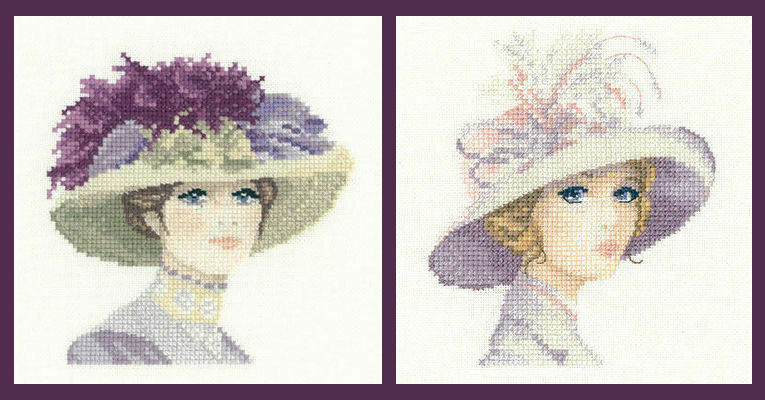 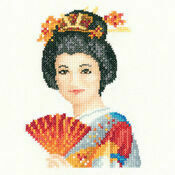 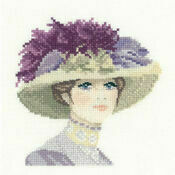 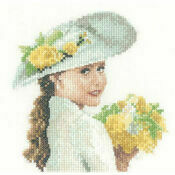 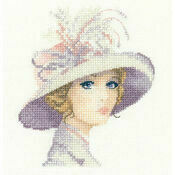 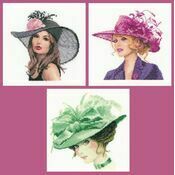 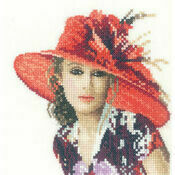 The Elegance Miniatures series of portrait cross stitch kits from Heritage Crafts has been one of our favourite ranges on Past Impressions. 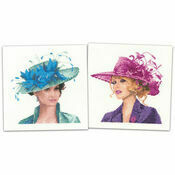 This money saving duo of kits will be sure to keep yourself and a fellow stitcher occupied! 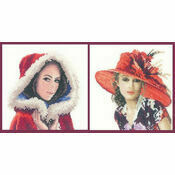 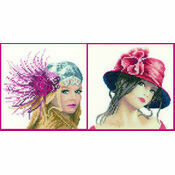 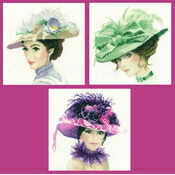 This set includes the wonderfully elegant miniature portrait images of Hannah and Amelia. 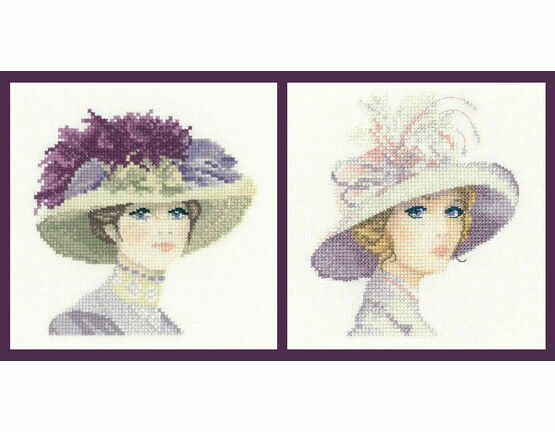 The two kits once finished breathe beauty and radiance, they would look fantastic framed and given as gifts once finished.